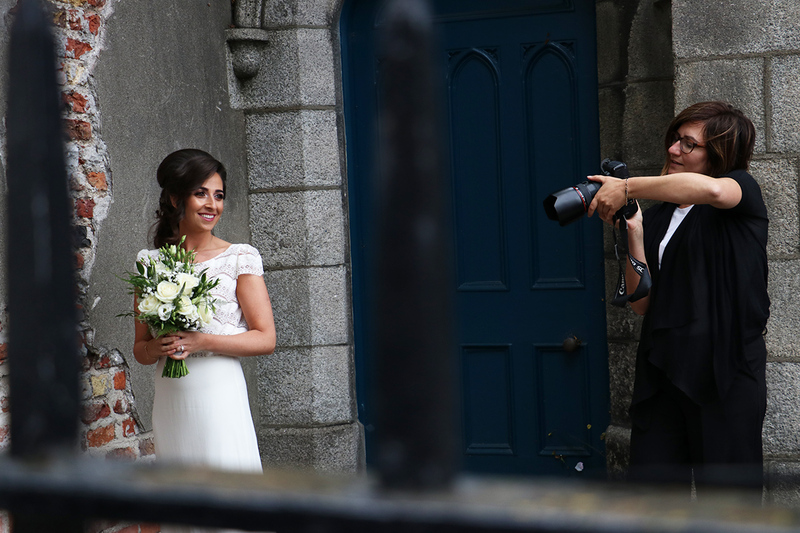 I am a documentary wedding photographer based in Dublin and I offer worldwide service. I believe that every wedding is different and unique so my style of photography and editing changes slightly with each big day I have the pleasure to document. My style is a combination of photo-journalism and an artistic approach. I love documenting raw emotions and creating romantic, full hearted images, that will tell your unique love story and will stay in your family for generations. I find inspiration some genuine love and natural locations with great light. As a professional portrait photographer, I have a variety of experience working with adults, kids and babies. My approach is that you feel relaxed and that the day will unfold naturally, leaving you with peace of mind and having long lasting memories you can be fully assured of an exceptional service and complete attention to detail.. If you want to have a fun, relaxed photographer documenting your wedding day, go on exciting adventure together and capture the real moments – get in touch. I can’t wait to hear all about wedding!